On 10th and 11th of August Head Capital presented the first ever Ahead Academy Startup Bootcamp for four startup teams. The event was organised in cooperation with Finora Capital and Teder Law Firm and took place in Teder’s offices. The goal of the Bootcamp was to create an investor deck that is suitable for funding the growth of their startup. Throughout the two days, many specialists from relevant fields shared their knowledge, experience and advice to the young startup teams. First day of the Bootcamp was mostly dedicated to funding and financial aspects which startups face in the early phases. The first roundtable with Andrus Alber (Finora Capital), Kaidi Ruusalepp (Funderbeam) and Kaspar Hanni (EstBAN) focused on funding, especially on investors – where to find them, how to approach them and how to convince them. Second roundtable, which focused on finances, was attended by Valeria Stulova (Redgate Capital), Mairo Kaseväli (Redgate Capital), Henri Laupmaa (Fundwise) and Toomas Tamra (Nordic CF Advisory). The experts advised startup teams on financial planning – how to keep finances in order, developing the price, what are the most common problems and how to avoid them. Everybody also had a chance to ask a lot of questions. 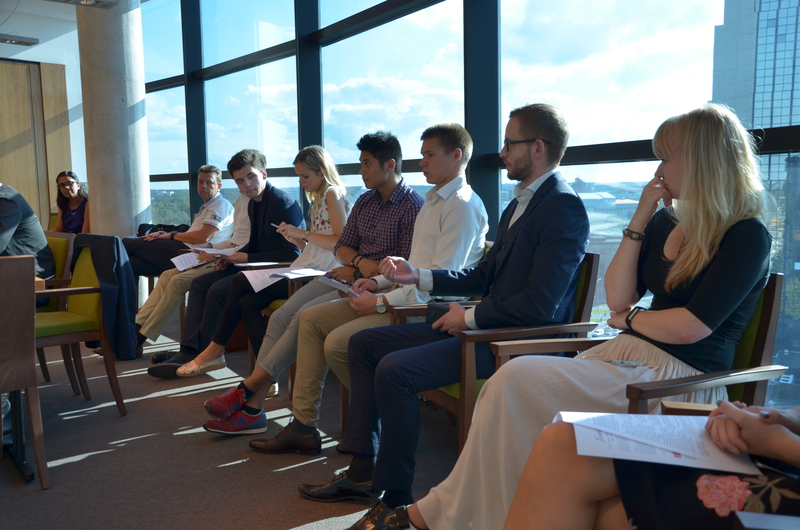 After the finance roundtable, Head Capital’s summer interns who had previously gone through the process of creating the investor deck themselves, provided the teams with some advice on building the investor deck and what the main focus areas are. The startups also had time to do some teamwork and the first day ended with a presentation of what they had done so far. The experts gave constructive feedback and teams went home with some good advice. The next day started with legal advice from Teder Law – Marko Pikani and Rasmus Õisma gave the startups some tasks and also provided legal advice to every team personally. The second and final day ended with the improved presentations which consisted of elevator speech, onepager and 10-minute investor presentation which all got feedback from different experts. Bootcamp ended with networking and celebrations!